Richard Carew Independent Financial Advisers Ltd, an Appointed Representative of Cambrian Associates Ltd, formed in January 1st 2012. With a team of three, Victoria Edwards, his Personal Assistant, Clare Bradshaw, his Technical Assistant and Adviser Ed Davies they continue to provide the same level of service that clients have come to expect. Advising in all areas of financial planning and specialising in Investments and Pensions, they will be more than happy to help you with any financial need. 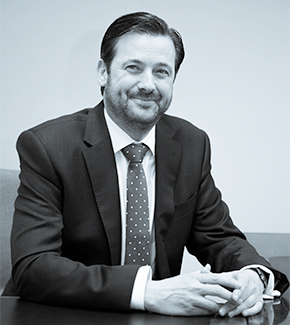 Click here to view Richard Carew Independent Financial Advisers Ltd on the FCA Register.